People who have gluten sensitivity -- either a simple intolerance to the gluten proteins found in wheat, barley and rye or the more serious autoimmune condition celiac disease -- suffer from a wide array of health problems that range far beyond their digestive systems. In fact, it's not unusual to experience an overactive bladder if you have gluten sensitivity, and it's possible that following a gluten-free diet can help you tame the problem. Overactive bladder can take the form of frequent bladder spasms, which make you feel as if you need to go to the bathroom urgently. Severe bladder spasms can lead to urine leakage and even to incontinence, when you can't prevent yourself from urinating. Some people with an overactive bladder are diagnosed with a condition called interstitial cystitis. This condition involves inflammation of the bladder and causes pelvic discomfort and painful urination along with a frequent, urgent need to urinate. It's possible that gluten sensitivity plays a role in some people with an overactive bladder and in interstitial cystitis. People who have frequent bladder spasms may be able to identify certain foods -- including gluten-containing foods -- that seem to trigger their symptoms. Eliminating trigger foods can help control the condition. Interstitial cystitis seems to affect people with food allergies -- including allergies to gluten -- and people with autoimmune conditions such as celiac disease more frequently. If you suspect gluten sensitivity is causing or contributing to your overactive bladder, see your doctor to discuss the issue. It's likely she'll want to test you for celiac disease, which will involve a blood screening test and possibly an endoscopy. If you're negative for celiac disease, you may still have a gluten sensitivity, but unfortunately there's no test to determine that. You may be able to determine whether you're gluten sensitive if you try an elimination diet, under your doctor's supervision; if you eliminate gluten and your overactive bladder symptoms disappear or improve, gluten ingestion likely is contributing to your problem. If your overactive bladder symptoms do stem from your gluten consumption, you'll need to adopt a gluten-free diet to alleviate your symptoms. It's not enough to simply cut back on gluten; you need to remove every trace from your diet to have the desired effect. Gluten grains appear in most common baked goods, including breads and cereals, and also are used as fillers and additional ingredients in products such as canned soups. It may help to stick with products labeled "gluten-free," at least initially, to make sure you're not accidentally consuming gluten. Why Do I Get Bloated When I Eat Carbs? 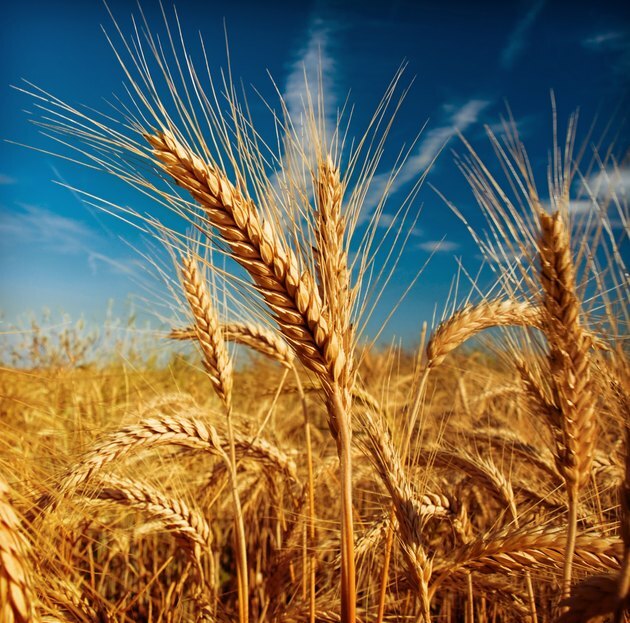 Can Gluten Intolerance Cause Frequent Urination? Can a Change in Diet Cause Gas & Diarrhea?